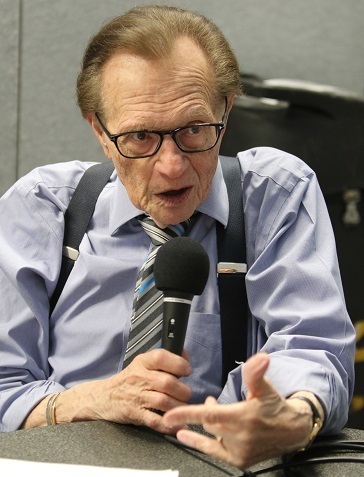 NAB Broadcasting Hall of Famer and media icon Larry King joins the NAB Podcast to discuss the evolution of media throughout his career, his theories on interview preparation, how he utilizes social media and a whole lot more; all from the 2017 NAB Show in Las Vegas. Listen below! Want to listen on your mobile device? Subscribe the The NAB Podcast in Apple Podcasts, Stitcher or on Spreaker today.